MSVMA - How Do I Become A Member? 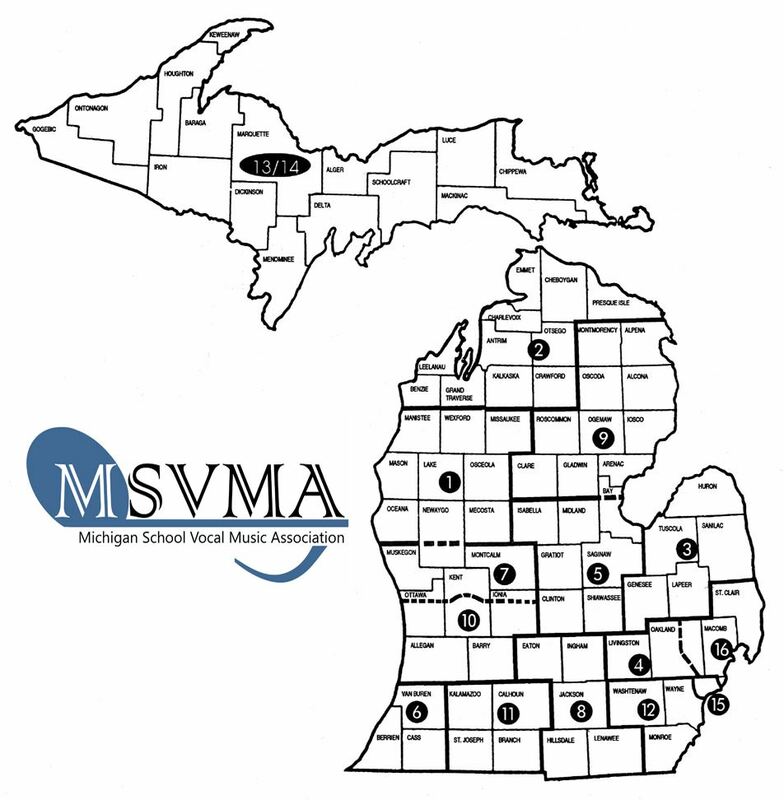 We're glad that you're considering MSVMA membership. Becoming a member is easy to do. Review the information on this page about our membership options. If you need help along the way, please Contact Us today! Membership provides you and your students the opportunity to participate in district activities and events. Complete your membership application by September 15. The membership fee increases after this date. *Emeriti do not need to complete an application each year but do need to register online with contact information. **After completing your School Membership application, you will have the opportunity to print an invoice for your school business office. Review your online profile for accuracy. Make corrections/additions on the MSVMA website by logging into your membership account.